Thinking about leaving the Corporate world and starting a business but don’t know where to start? 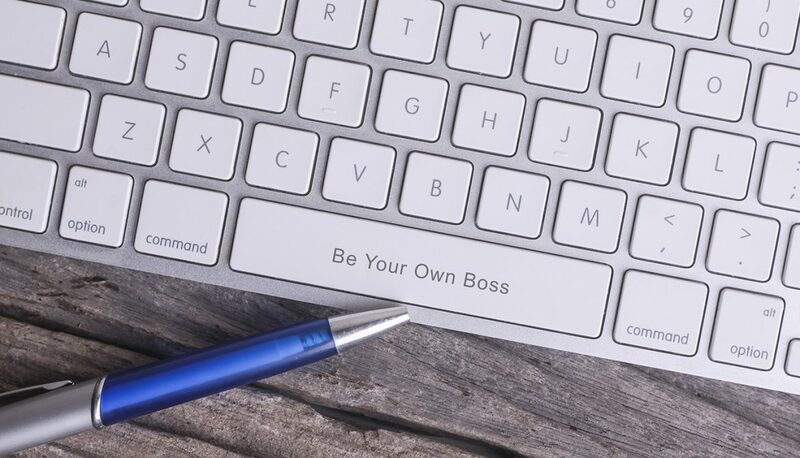 Maybe you know you want to be your own boss but you’re not sure exactly what path to take. Before you can even think about being an entrepreneur, you really need to do some soul searching. Why do you want to do this? Do you REALLY want to start your own business, or do you just hate your current manager? Are you prepared for the highs and lows of owning a business? What are you passionate about? What are your strengths and weaknesses? You need to recognize not only where you’re strong but also where you’re weak, so you can find resources that can supplement those areas. What do you envision your work environment to look like? Do you want to work from home or do you want to travel and work virtually? What kind of work-life balance do you want to achieve? These are all things to consider before starting your own gig. Once you hone in on an industry or specific path, research it. Does it require you to go back to school for additional training or certifications? Talk to people in that industry today to get a sense of what their day to day looks like. Perhaps you could even shadow someone in that field to really get a feel for the work. What does the pay look like? Is it something you could live with? Will you have the flexibility and work life balance that you’re looking for? Also, check out the competition—is there someone else delivering that same product or service? Finally, know who your target demographic is—you can’t have a successful business unless you know who your audience is. Before breaking out on your own, it’s critical to understand how much you will require to start the business and how much runway you’ll need to sustain yourself until your business is profitable. Will you have the personal finances to start the business or will you need to look at other options? You could consider a commercial loan from a bank, the Small Business Administration which offers funding programs or alternative loans. Another consideration is getting help from outside investors or crowdfunding. Crowdfunding is interesting because not only do you get the funds for your business without having to pay it back, but you also get valuable exposure in terms of getting the word out. Interestingly, as stated in this recent report from PwC, women across the globe are 32% more likely to reach their financing goals using crowdfunding than men. When you have a good idea of what you’d like to do, develop a plan to leave your day job with specific timelines. Perhaps you can even achieve some milestones while you’re still in your current position. For example, I chose a certification program that I was able to complete evenings and weekends while I was still employed which allowed me to kick start my business. Whether it’s 6 months, 9 months, 12 months or more, set achievable, measurable goals and stick to your plan!